New Releases Deserve a Technique Junkies Blog Hop! 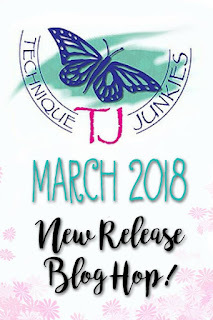 Technique Junkies has released their new March stamps and I cannot wait to share with you the fun cards I created using them. 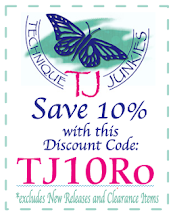 There are some great stamps in this release, and I'm sure you will find many of them to love. If you have arrived from Janelle, you are on the right track. If not, you'll want to start at the beginning so you don't miss any of the wonderful projects being shared by the Design Team! Also, until March 8th, you can save 15% on all the newly released stamps. No need for a code, it will automatically be applied at checkout. And on the rest of your order, save 10% by entering the code "TJ10Ro" at checkout. No expiration on that code! Now let's get on with the card parade! First up is a sweet card featuring Little Bunny and Wisdom of Oz. I am absolutely in love with this little bunny. And you will see I have used a couple of the Wisdom of Oz sentiments (there are 7!) on my cards. That set includes several memorable phrases from the movie! 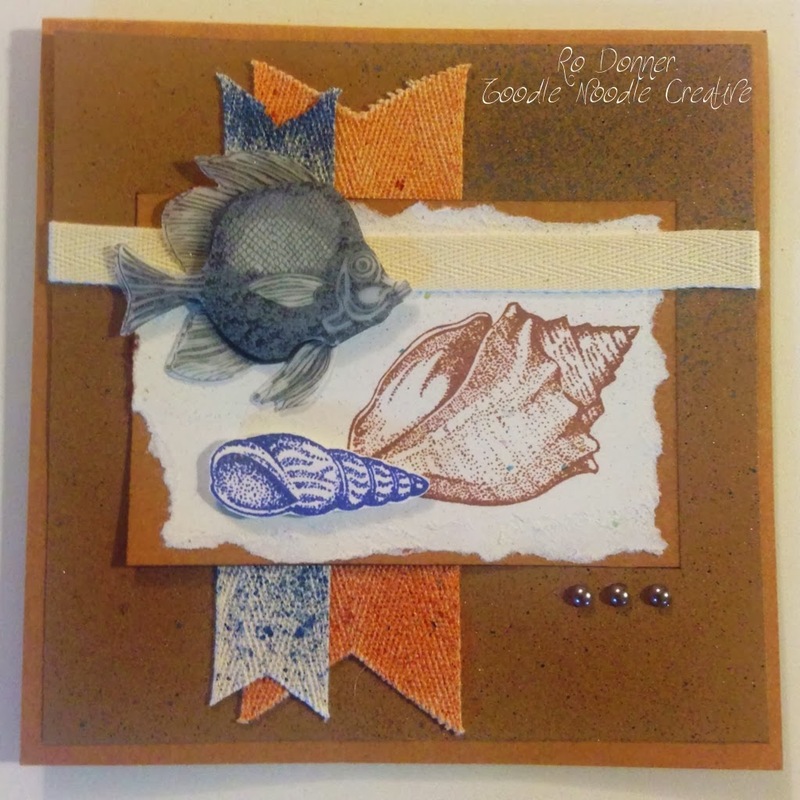 For the next card, I stamped Big Butterfly Collage two times. Once on a panel with green embossing powder, and again on patterned paper, with black embossing powder, which I trimmed down to use only the butterflies. I love this set. It can be used for celebrations or sympathy, or even just because. I used deckle scissors to trim out the panel which was then mounted on a white card base. This next card features some primary colors and the stamp Birthday Cat. The sentiment is from January's release, called Donuts Happy Birthday. I also used Calligraphy Loops for the background behind the cat. I had fun coloring this cat. And, FYI, there is a set called Mouse Birthday Party that would go with this kitty perfectly! This next card uses two new stamps: Clouds and Wisdom of Oz. Both sets just seemed to go together. The rainbow was freeform using watercolor pencils. The cloud was stamped with Versafine ink and chalked. Next up features Perfect Atoms and a watercolored background. the image as colored using Zig Clear Color markers. This was a super fun card to do. And I love the bright, cheery birds in this stamp! This next card features an image from the set Free Spirit. I stamped and embossed the image on white CS and mounted that on a blue panel. I watercolored a larger panel and used a die to cut out the shapes. That was then mounted on a blue panel and attached to the card base. I added a couple of feathers, and then mounted the stamped panel using foam tape. I love the teal and purple colors! Your next stop along the hop is the very creative Judy. I'm sure you will love what she has to show you! Enjoy the rest of the hop!